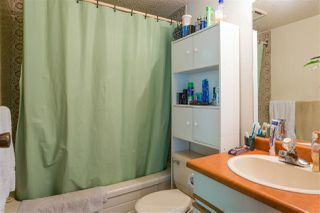 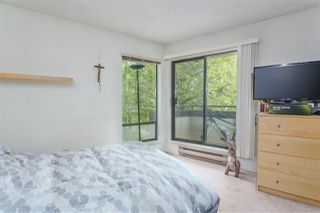 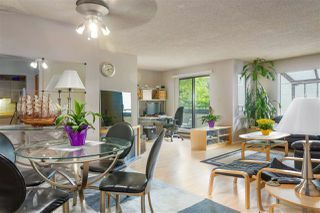 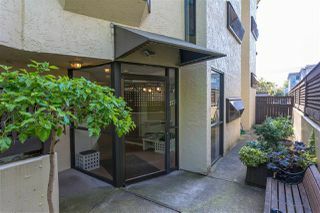 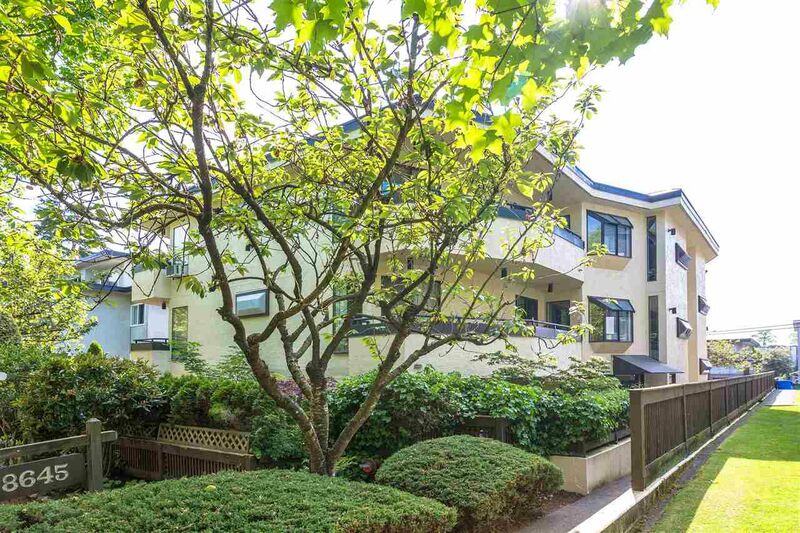 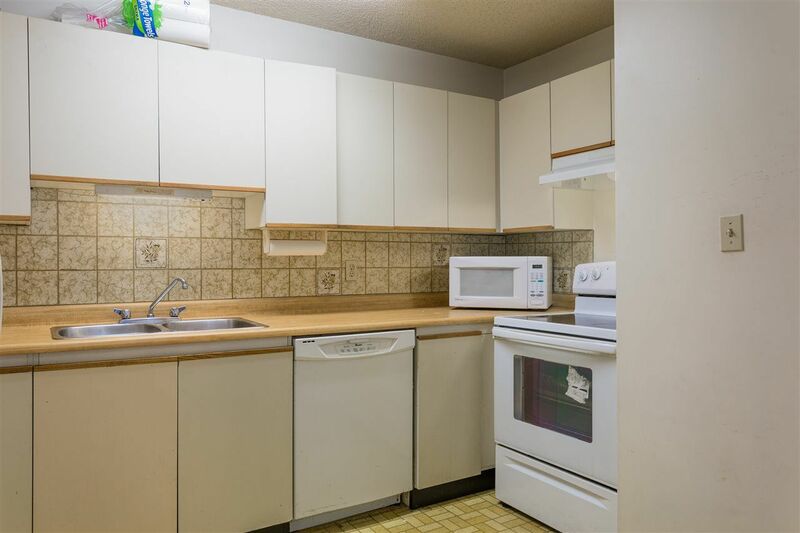 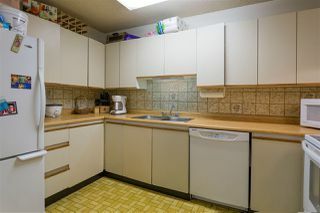 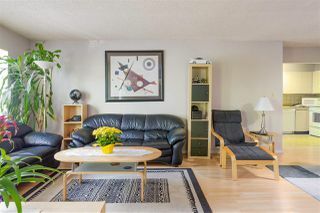 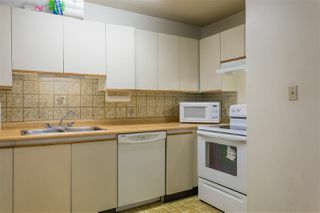 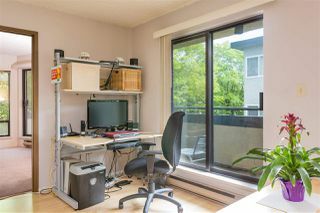 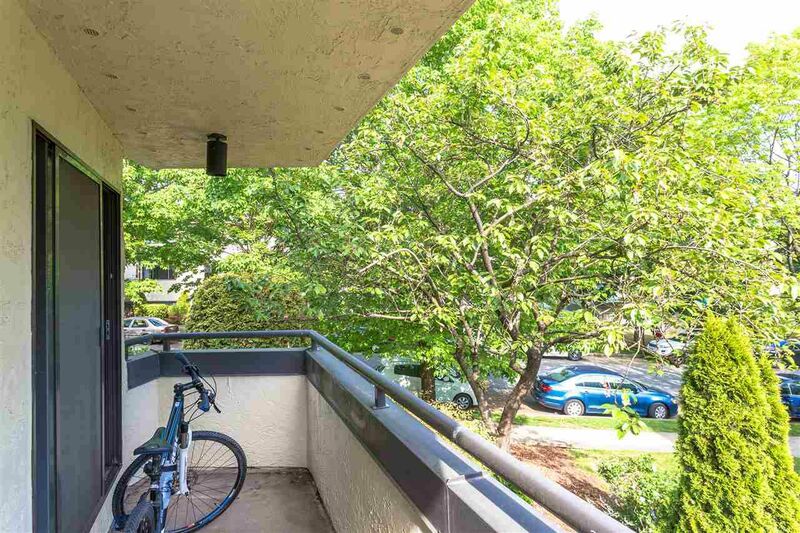 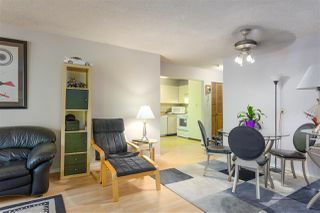 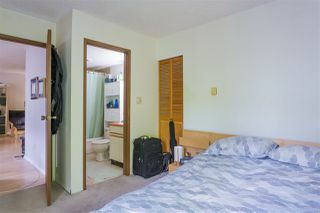 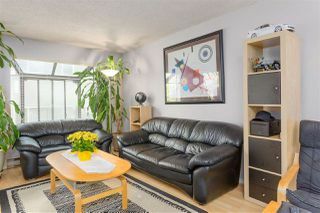 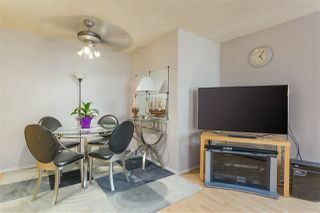 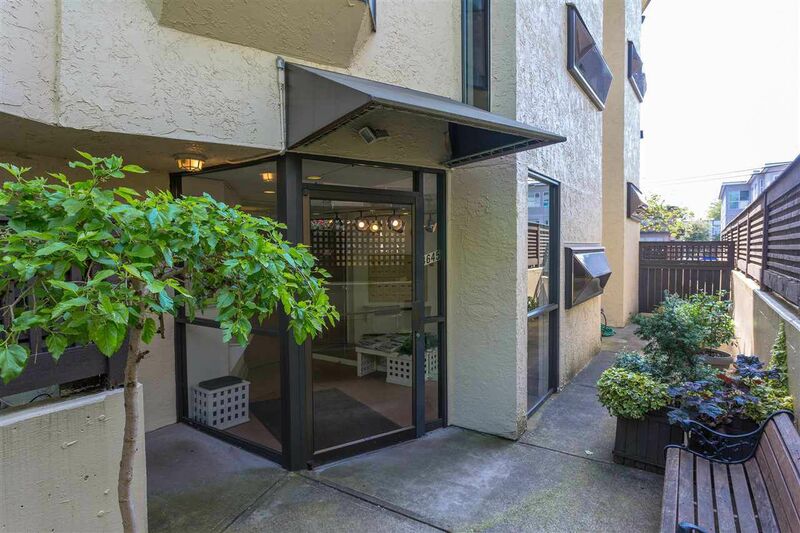 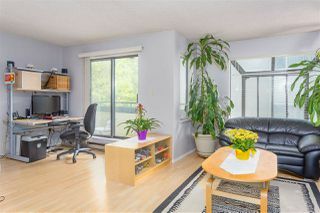 This conveniently located suite is found on a quiet tree lined street close to transit & shopping between Granville & Oak. 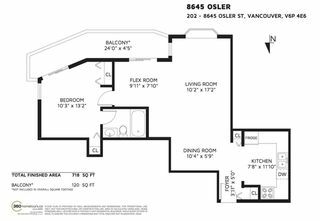 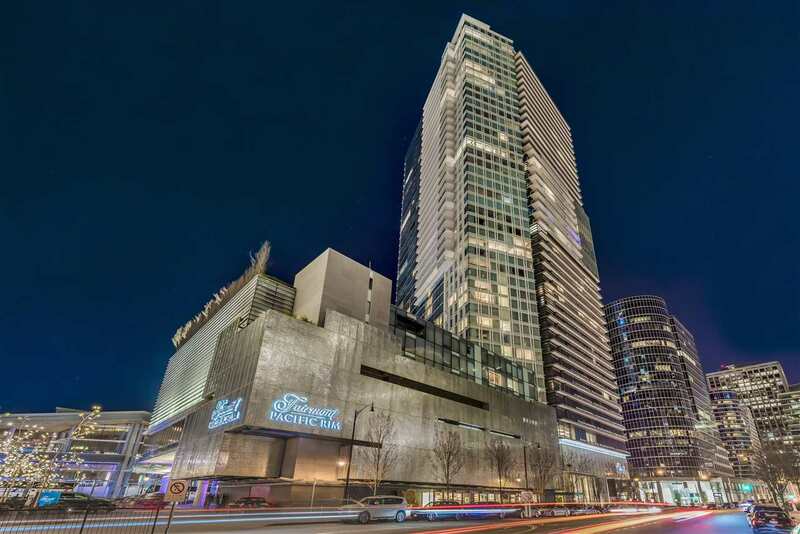 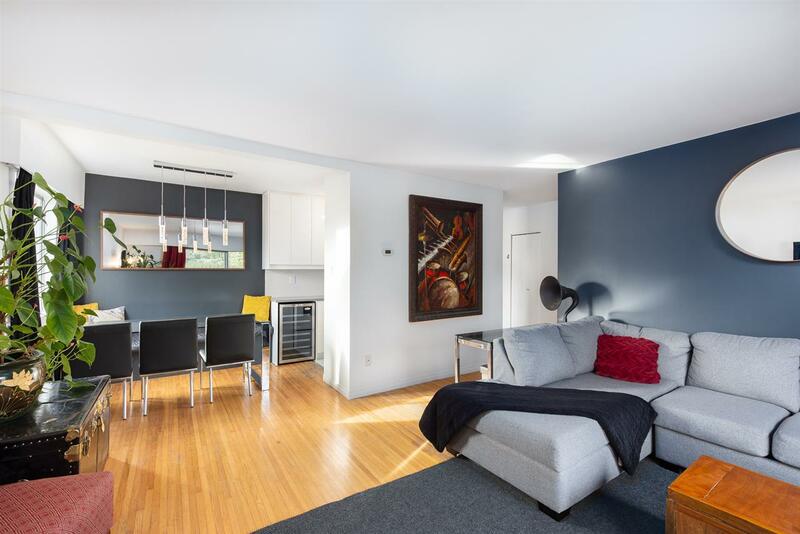 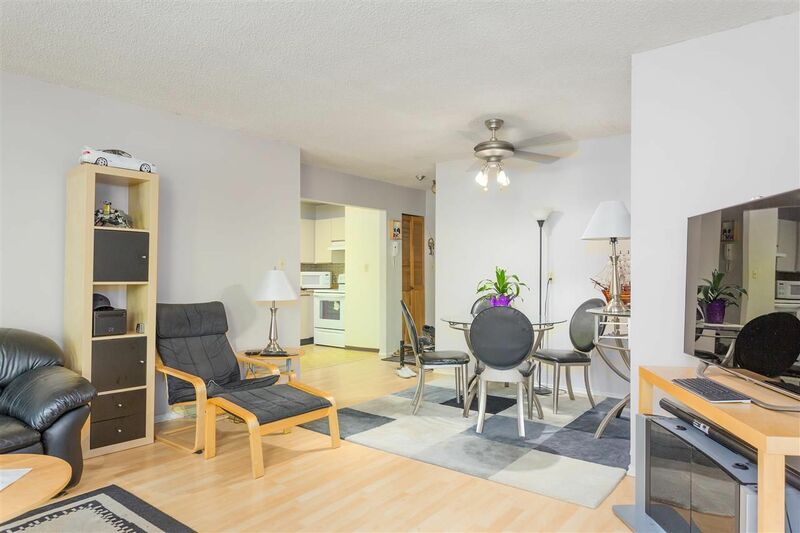 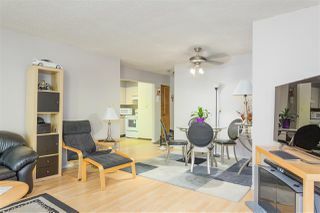 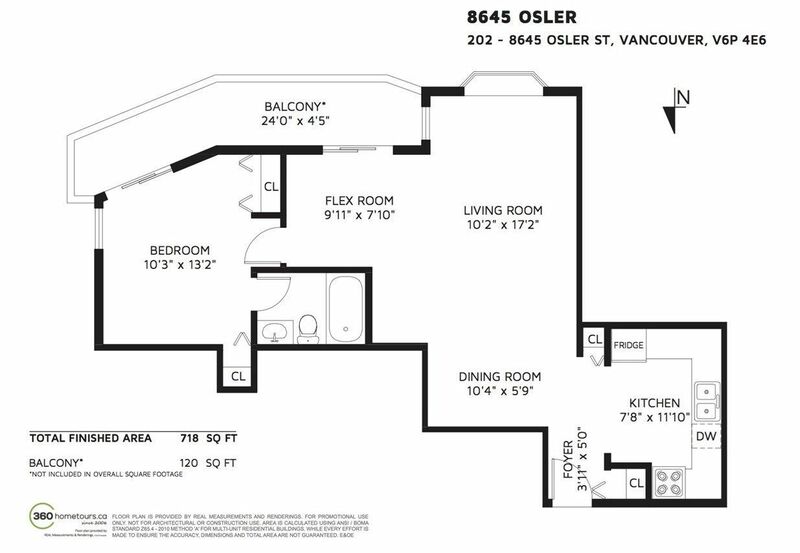 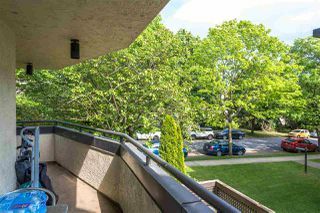 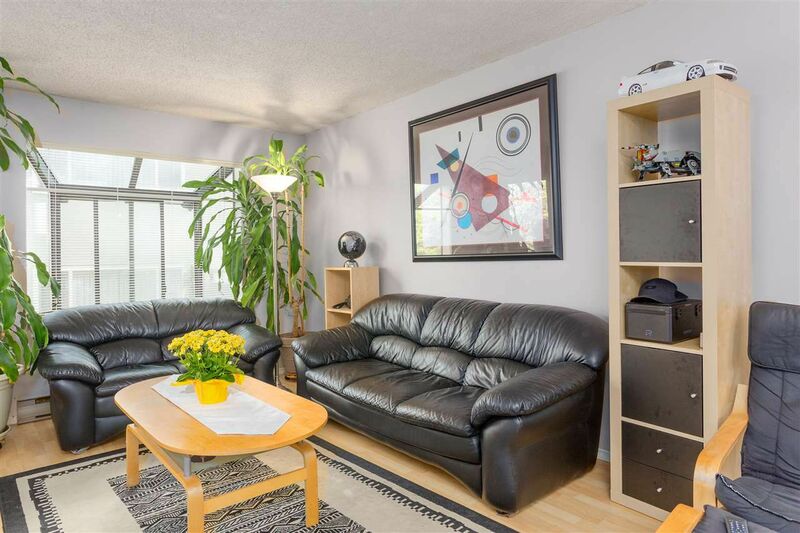 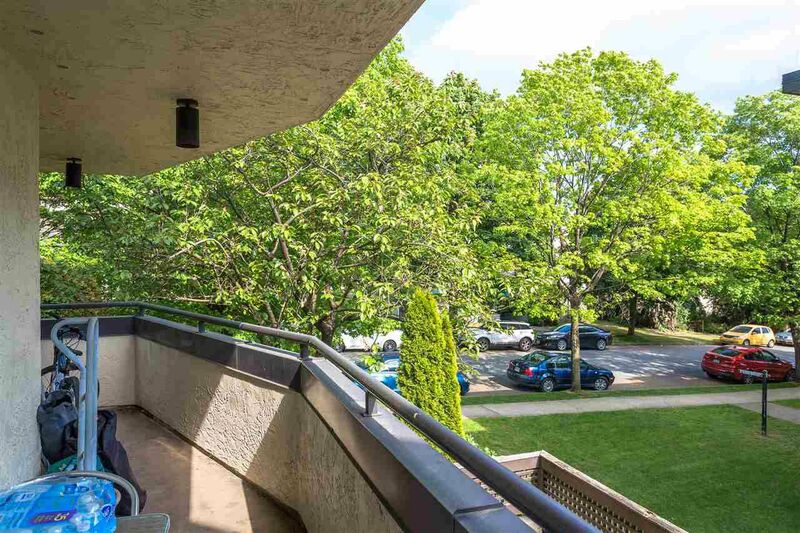 With 718 SQ FT this large open plan 1 bdrm is bright and spacious leading out onto a generous sized balcony. 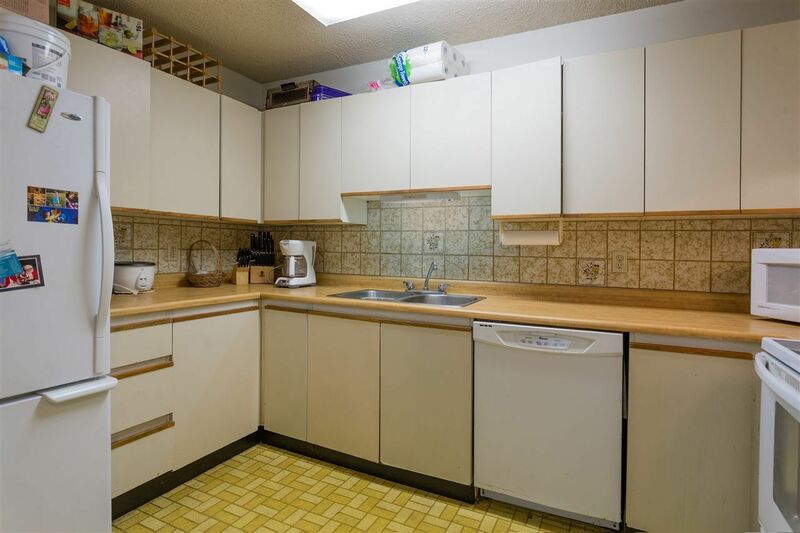 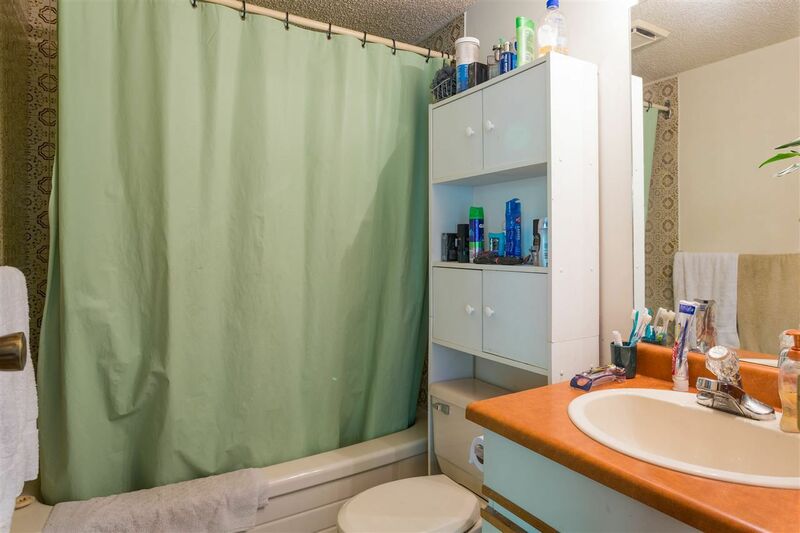 Ample storage located within unit as well as a flex room which has great serviceability. 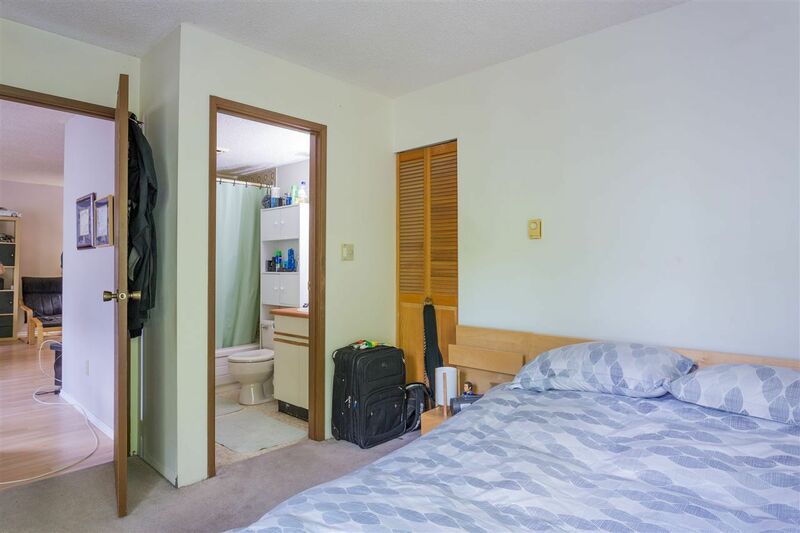 Parking & storage included.